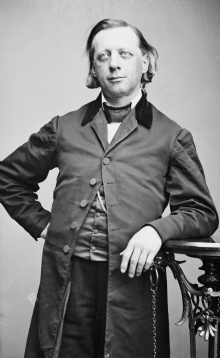 "Men's best successes come after their disappointments"
This quote is written / told by Henry Ward Beecher between June 24, 1813 and March 8, 1887. He was a famous Clergyman from USA, the quote is categorized under the topic Motivational. The author also have 92 other quotes.